International Opera Studio (IOS) is a pioneer experience in Spain, which will provide novel singers, who have the potential to become the leading artists of their generation, with the highest proficiency to reach that target. Through IOS these novel singers will be able to manage masterfully the transition between the end of their academic-vocal life and the beginning of their professional career. IOS is a great bet of Future in favor of new artists. Selected worldwide the fortunate candidates will create, together with prestigious professionals in the operatic world, the highest quality artistic expressions. Gijón, in northern Spain, will host the summer school where these opera productions will be mounted up, premiered and subsequently tour theaters through Spain and abroad. Ultimately, IOS represents the birth of a recognized and prestigious experience, which opens its doors for the first time in Spain, and will enable future opera stars to reach the means needed for their success. International Opera Studio welcomes young artists in Gijón, its summer headquarters, next to the mighty Cantabrian Sea. With over 5000 years history, this city, molded by civilizations such as the Romans, the Goths and the Arabs, finds in its Cantabrian Sea the best expression of its links with culture, commerce and civilization. Gijón, is well known for the socializing, joyful and peaceful character of its population, as well as for its determined commitment with culture, in all sensibilities, from popular folklore to contemporary cultural expressions. They all converge during the summer months filling up the city with life and color. 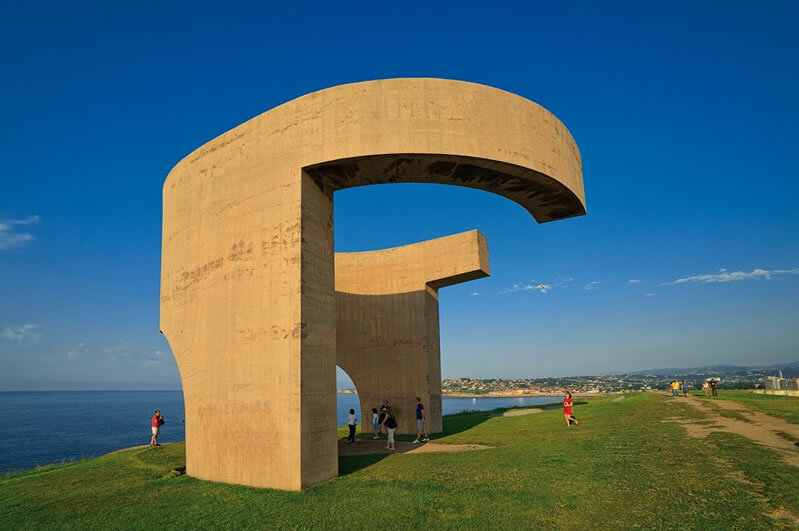 Its multiple parks, beaches and spaces for leisure, make Gijón a perfect place for our artists to enjoy a propitious environment in which they acquire the special training IOS offers its concurrents. Teatro Jovellanos complements IOS campus and offers its emblematic stage to host the premiere of IOS opera productions.